We have a fabulous range of golf courses dotted all over Co Fermanagh, ideal for Golfing Enthusiasts of all abilities. 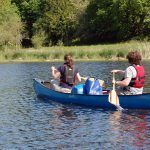 Wherever you choose to play, you can be assured of top class facilities and a warm Fermanagh welcome. 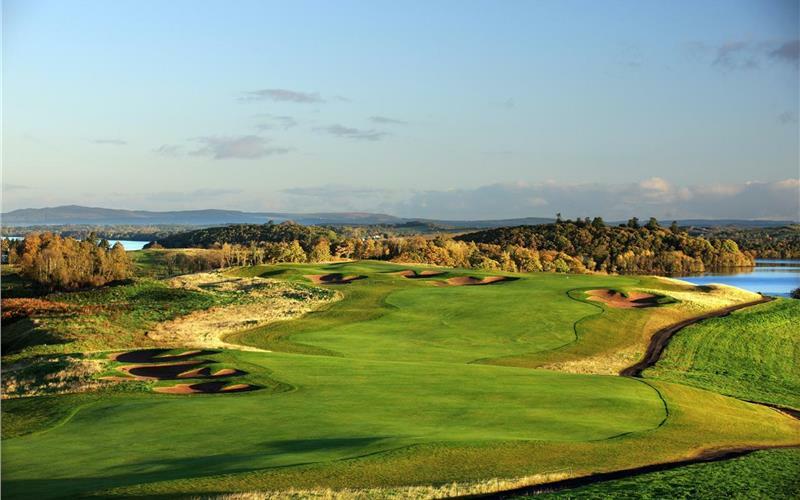 If you want to challenge your golfing skills then the the Sir Nick Faldo designed championship course at Lough Erne Golf Resort is just the ticket. Or perhaps you would prefer a gentle round with friends, you will be spoiled for choice. You’ll find that all our golf courses complement the wonderful scenery, blending naturally into the landscape, so it’s often difficult to keep your mind on that all-important shot. 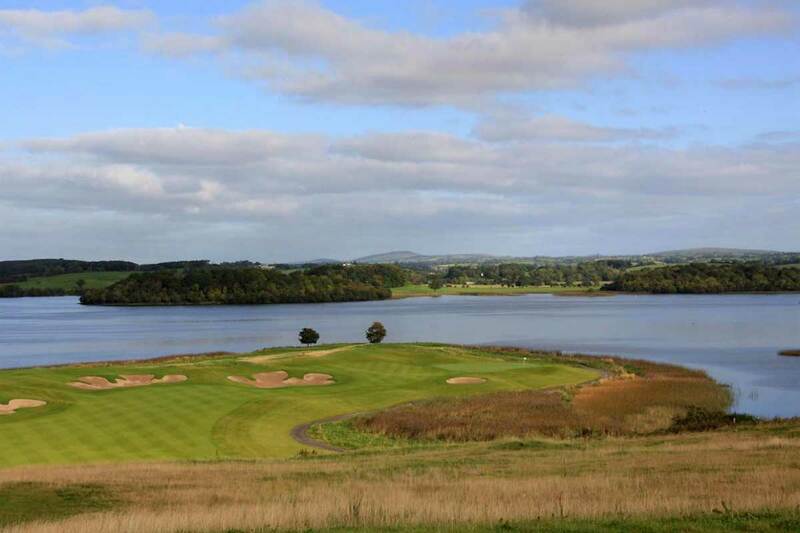 Lough Erne Resort is home 2 Championship Golf Courses, including The Faldo Course, Golf World & Golf Monthly Top 100 Course (UK & Ireland) designed by Six time Major winner Nick Faldo, The Faldo Championship Course is his first golf course design in Ireland. 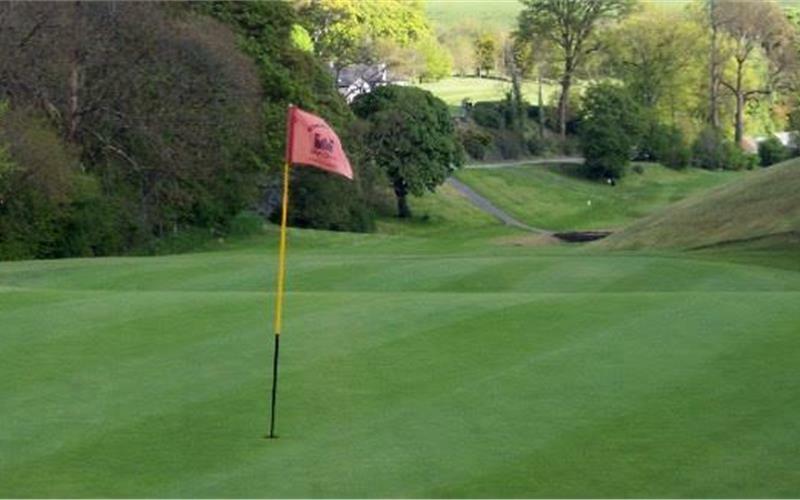 Established in 1896, Enniskillen Golf Club is a superb 18 hole parkland course adjacent to Castlecoole Estate. The par 71 course has mature tree lined fairways along with elevated tees overlooking the surrounding area. The 346 yard opening “Road Hole” rewards those who drive close to the out of bounds with a straightforward approach shot on to the green. The par 4 seventh hole presents the big hitters with an opportunity to drive the green from an elevated tee – anything off to the right will end up in the lake! The mature back nine requires accuracy off the tee to avoid the large parkland trees. Our back nine has recently been designated an Area of Special Scientific Interest (ASSI), the first parkland golf course in N Ireland to receive this recognition.